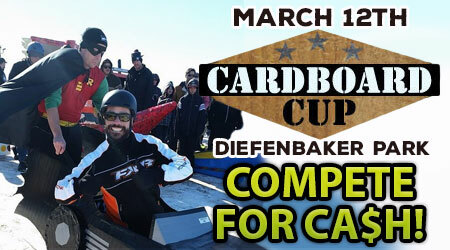 On March 12, ROCK 102 is hosting the 3rd annual Cardboard Cup! A chance to win some $$ for best sled!! We are honoured to be the OFFICIAL Physiotherapists of the event!